Ep. 195 Lakers Dysfunction. Harden's streak ends. Doc honors Dirk. Nolan Arenado signs extension. Betting Spring Training. College Hoops. 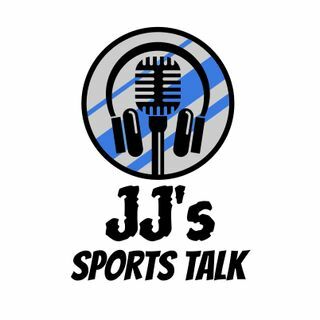 On today's show JJ talks about the Lakers dysfunction and LeBron pointing fingers, Nolan Arenado signing an extension with the Rockies, College Hoops and more!